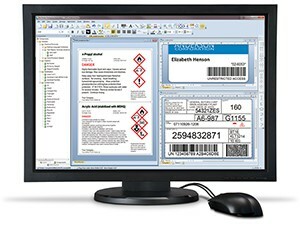 Label Printing - Choose from simple Design & Print software for PC's & Laptops or use a Kiosk style Printing Form which can protect data integrity within the label file. Automated printing can also be achieved for use within production lines. You can even try a free 30 day trial of the label design software by clicking on the link here. ID Card Printing - Design and print plastic ID cards using a simple Design Studio application for Windows. 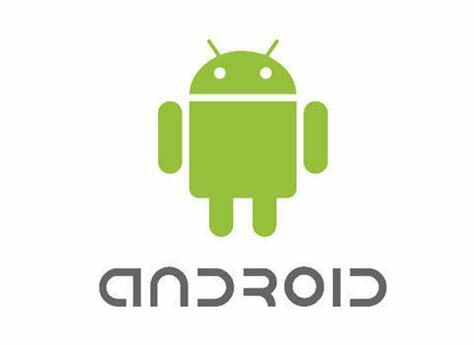 Mobile Device App Designer - Create your own Mobile Device Apps using an App Generator for Windows & Android devices and deploy to your hardware in minutes. Please refer to our dedicated webpage or go to the manufacturers site here for more details. 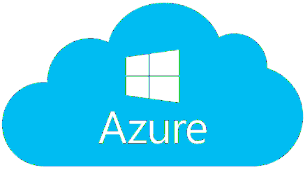 Stock Control - Simple low cost stock solution that can be Cloud based or locally hosted to control any type of products using printed barcode labels. Losses are virtually eliminated by monitoring Batch numbers and Use by dates incorporated into the GS1 compliant barcode. 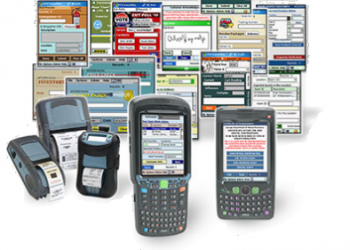 Asset Management - Moving or Fixed Assets that can be monitored using barcodes or NFC tags attached to the equipment. 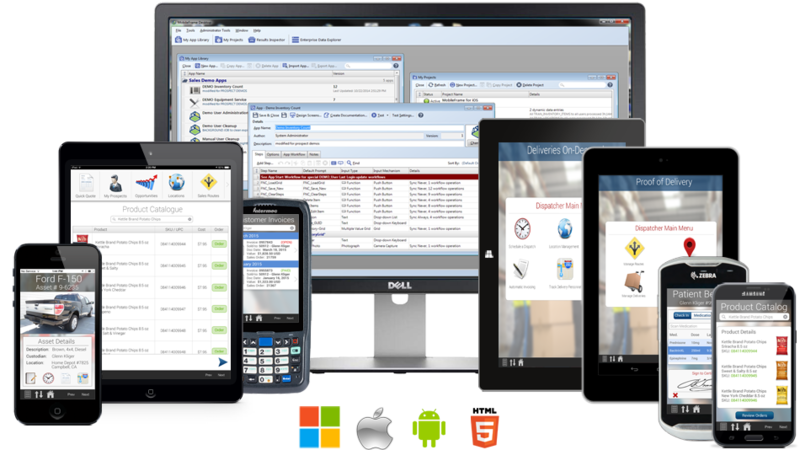 Production Tracking (Work In Progress) - Cloud based solution that monitors the progress of jobs throughout the factory and records the time taken per individual process. Access Control - Create lists of doors, areas and user groups to control who has access to specific areas of the building. Full control and activity reporting at your fingertips. Time & Attendance - Can be supplied as a stand alone application or run in conjunction with the above Production Tracking or Access Control systems. If you need expert help or advice with your Auto ID project then please fill out the web form below. Our projects team will review your information and get back to you usually within 1 working day.